Where the built-in and sluggish “Windows Add or Remove Programs” option fails, IObit Uninstalller works as always and picks up the slack. What’s better, it is a free Uninstaller without installation. Your Uninstaller! 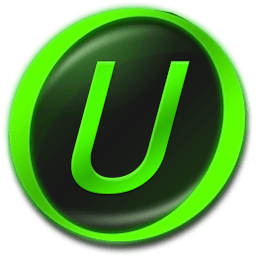 is the world's 1st smart Drag&Uninstall uninstaller.